The residences of the Island of Elba. Holiday apartments on Elba Island. 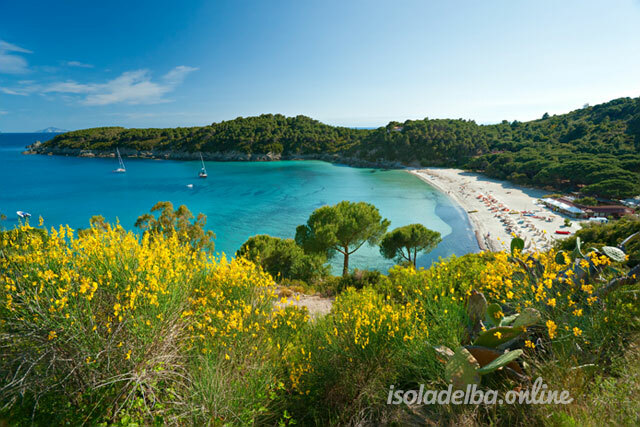 Outdoor holidays on Elba Island. Countryside holidays on Elba Island. Rental room on Elba Island. Request the best holiday quote.